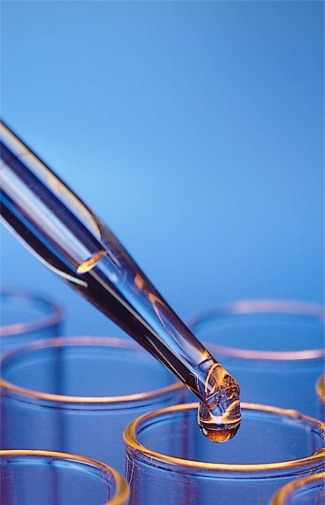 High purity enzymes for in-vitro diagnostics and research. ELISA kits for osteoarthritis research. Filling and lyophilization of disposable diagnostic components. Through its subsidiary in Iowa, Bio-Research Products, Inc., the company makes and sells proteins extracted from botanicals. The IBEX Pharmaceutical’s Quality Management System is certified ISO 13485:2016.